Chinese smartphone maker Oppo’s sub brand Realme has now officially introduced a new smartphone in India called the Realme 3. 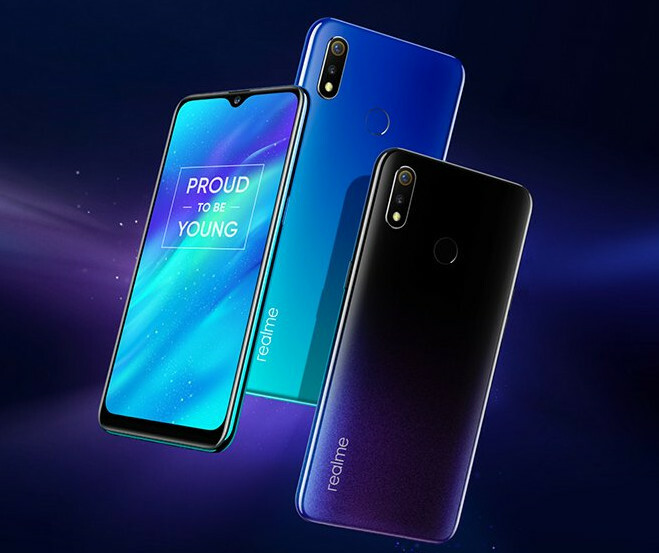 The Realme 3 is a successor to the Realme 2 smartphone. The device also comes with 3GB/4GB of RAM variants with storage of upto 64GB. The processing power comes from an Octa-Core MediaTek Helio P70 Chipset.